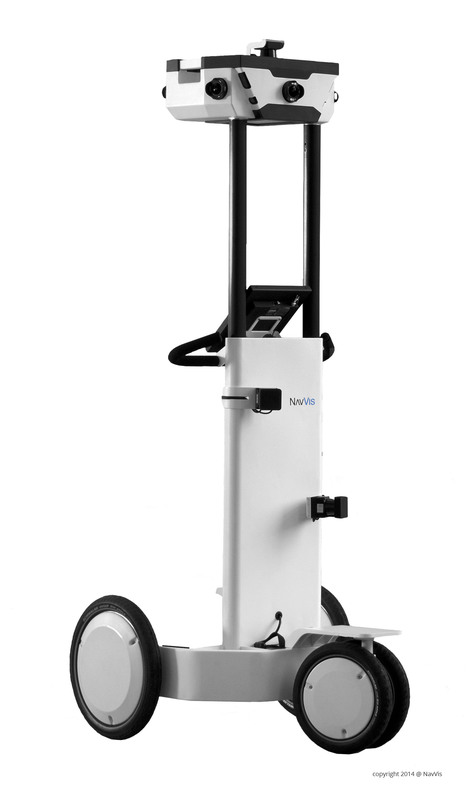 Kozo Keikaku Engineering Inc. announced it has signed a partnership agreement with Munich-based NavVis GmbH to sell and market NavVis’s products, services and value-added services in Japan. 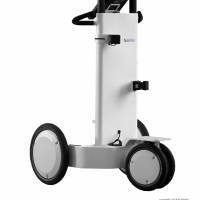 One of the products is the M3 Trolley, a 3-D indoor mapping system that captures and digitalizes all details of a building with high-resolution images (16 megapixels) and 3-D point clouds. Applicable to any type of building or underground mall, indoor digitalization automatically processes the captured data and a 3-D map can be opened in any web browser using IndoorViewer. IndoorViewer is a browser-based software that comes free with the purchase of the M3 Trolley. Once mapping has been completed, IndoorViewer allows you to “walk” through the captured spaces and view the high-resolution panoramic images. Under the partnership with NavVis, KKE not only sells and supports NavVis products in Japanese, but it also provides a wide range of engineering services to meet client requirements, from experimental projects to large-scale system developments. French handmade luxury goods maker S.T. Dupont recently unveiled its “007 Spectre by S.T. Dupont” series in Tokyo. The limited series comes before the latest 007 movie “Spectre,” which has already hit theaters in some countries and will make its Japan debut in December. 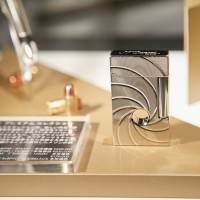 At an event to introduce the 007 Spectre series, lighters and pens that feature designs inspired by the movie were showcased at the Carato 71 event space, near Shibuya and Daikanyama stations in Tokyo from 7 p.m. to 9 p.m. on Oct. 9. 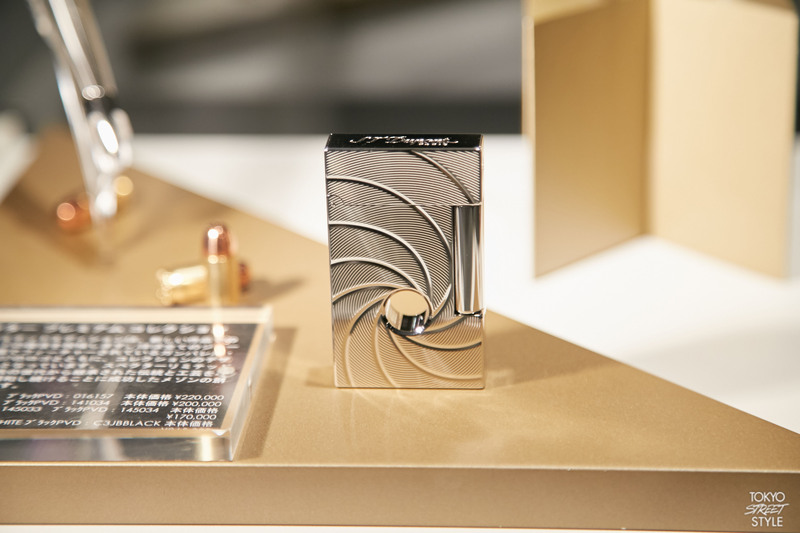 The lighters have a “bullet hole” in their body with the trademark swirls of gun barrel rifling spiraling from it, in tribute of the iconic opening scenes of every 007 movie. The Spectre series marks the third time S.T. Dupont has launched limited editions in tribute to 007, following their “James Bond” series in 2004 and “Casino Royale” series in 2007.